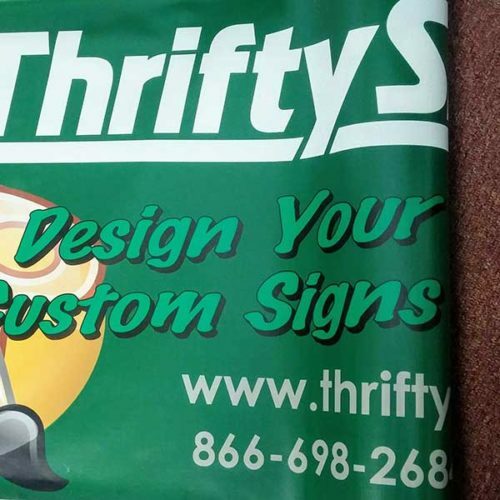 Custom vinyl banners & banner stands. Everything you need from creating your banner, to hanging and displaying. Beautiful full color printing. 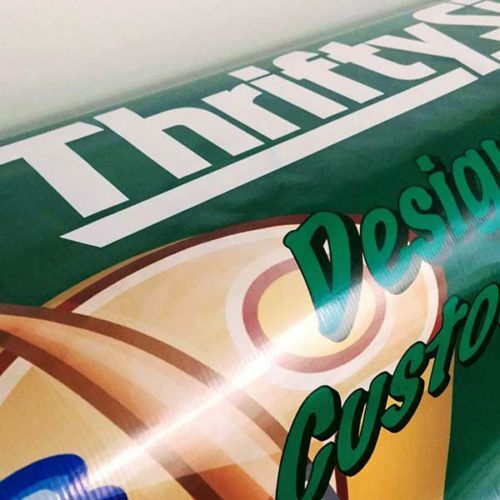 High strength vinyl banner material for use indoors and outdoors. 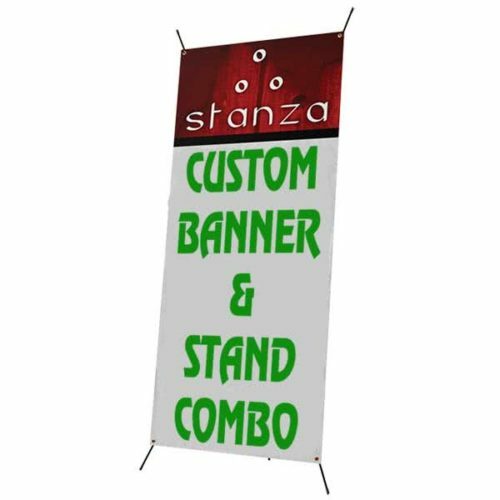 Stanza is a low cost tri-stand banner stand that is perfect for large scale campaigns and product launches. Banner not included. Custom banner and Stanza banner stand. 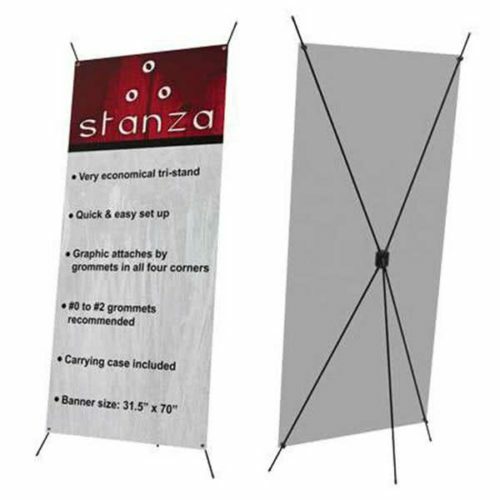 Banner will be made to perfectly fit on the Stanza banner stand.